​Meet Our Advisory Board and Team Members! Debbie is a joyful being and an eternal optimist about our evolution in consciousness and the journey to Oneness. Her study of A Course of Love continues as she embraces the message that the laws of love bring spiritual freedom and teaches us the way to experience heaven on earth by recognizing the Christ within. 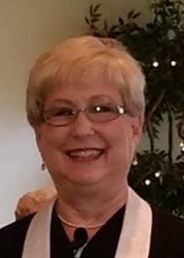 Sandra is a native Charlottean, and recently retired information technology manager. She is married to Joe Edwards and they have four children, ten grandchildren and one great grandchild. Years before her spiritual journey began, Sandra drove past the sign for the Spiritual Center on her way to a denominational church thinking "they must be a bunch of heathens, they just need Jesus." ways, even signs on “Spiritual” Centers. 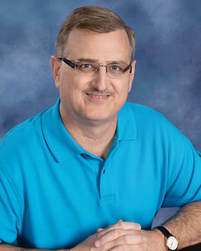 ​Charles was born in Chicago and graduated from Northern Illinois University with a degree in accounting. The majority of his career has been in public and corporate accounting and accounting-related consulting, interrupted by periods when he owned a book store and later a publishing company. Charles has been on some form of spiritual path since the 1970’s - a journey that has included Transcendental Meditation, Baha’i, Unitarian Universalism, Tai-Chi and Science of Mind. Karen is a librarian, potter, author, entrepreneur and a spiritual seeker. She considers one of her roles in this life experience is to serve God and his creations. ​Greg is a writer and musician originally from Charlottesville, Virginia. 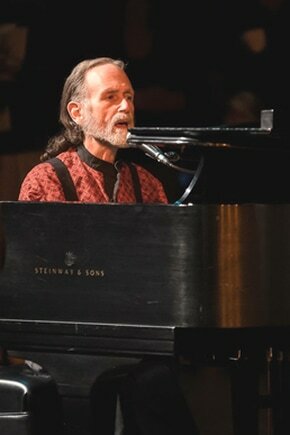 After moving to Charlotte in the mid 70's, he made a career of playing multiple instruments in various bands and piano bars, along with writing and producing jingles and themes for local radio, tv, and film. He did session work in the local recording studios working on projects as diverse as children's albums for Dr. Thomas Moore, and rock albums for The Spongetones. Along with being the music director for the Unity Church, he wrote and performed numerous plays for them during his decades long association. During a 15 year stint with Morris costumes, he designed the soundscapes for their haunted house, props, and circuses. He is looking forward to a long and enriching partnership with the Spiritual Light Center. Tim’s gifts and talents include organization and marketing. In a previous life, Tim was a High School Marching Band Director. He has also served as Executive Director at Unity of Charlotte. 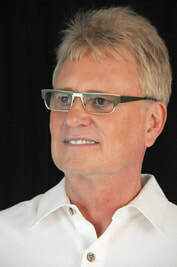 He is co-owner of SomaEnergetics with David Hulse. SomaEnergetics is an energy training company using vibrational tools. Tim enjoys supporting individuals and groups to achieve their goals with spirit, passion and integrity.